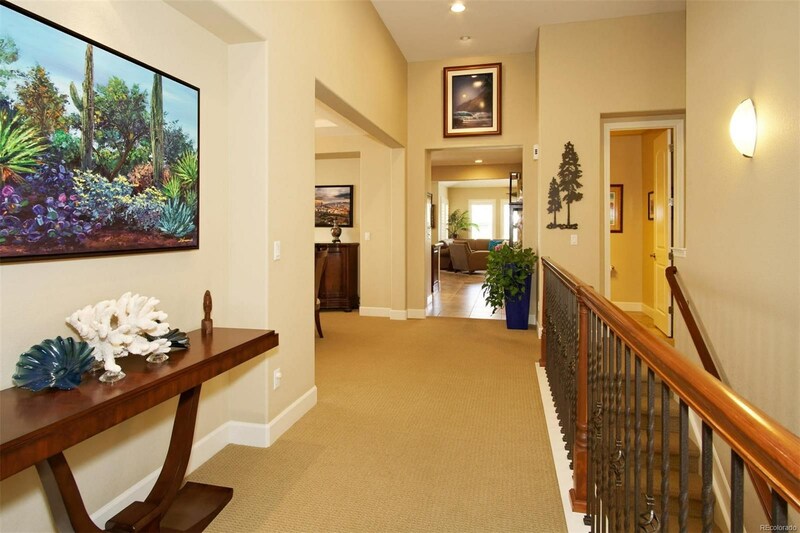 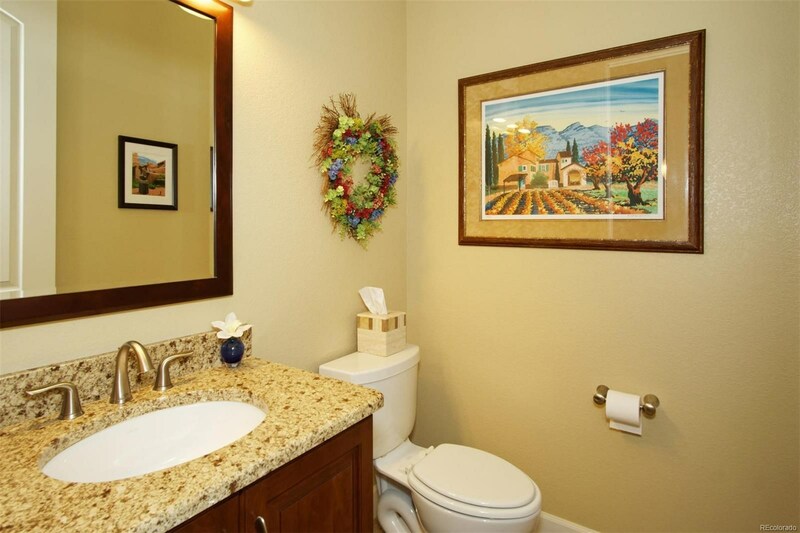 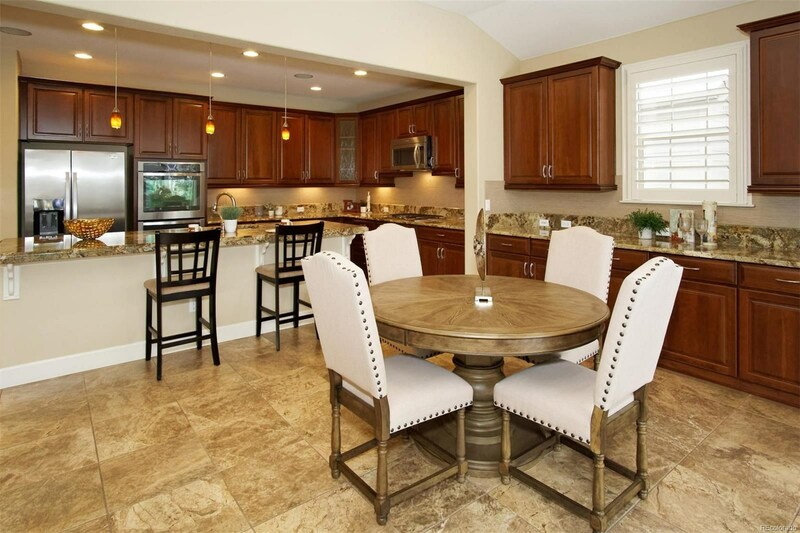 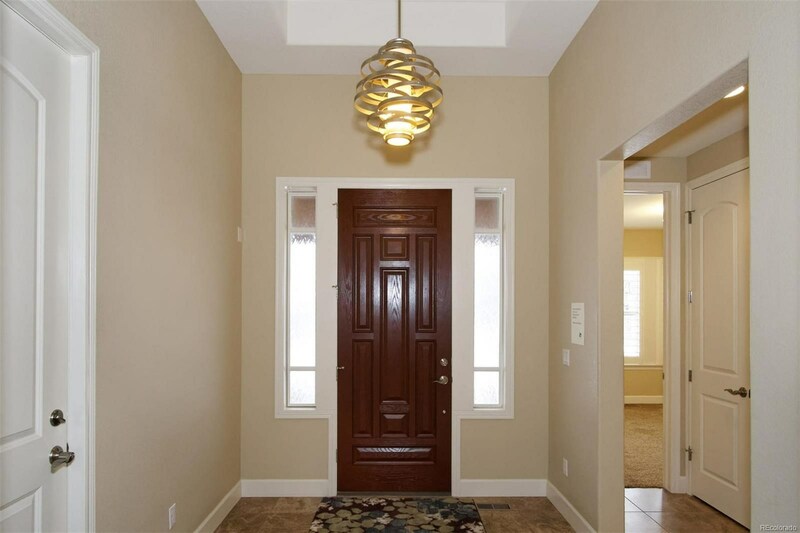 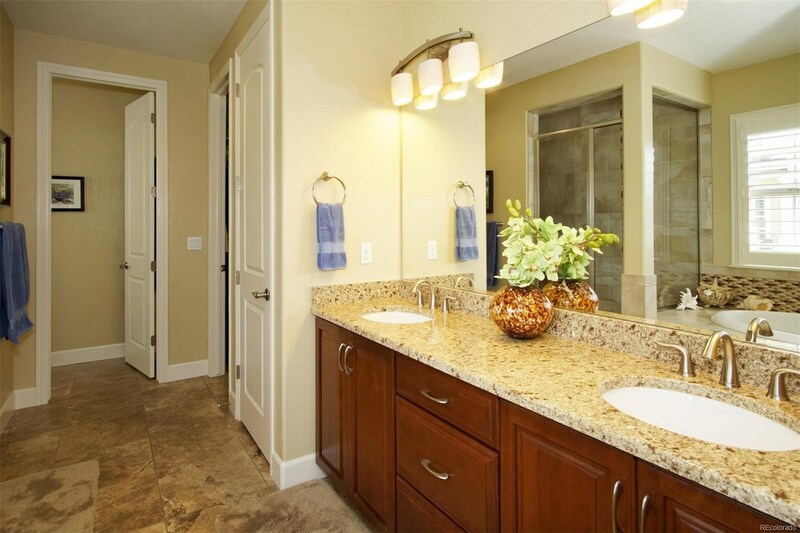 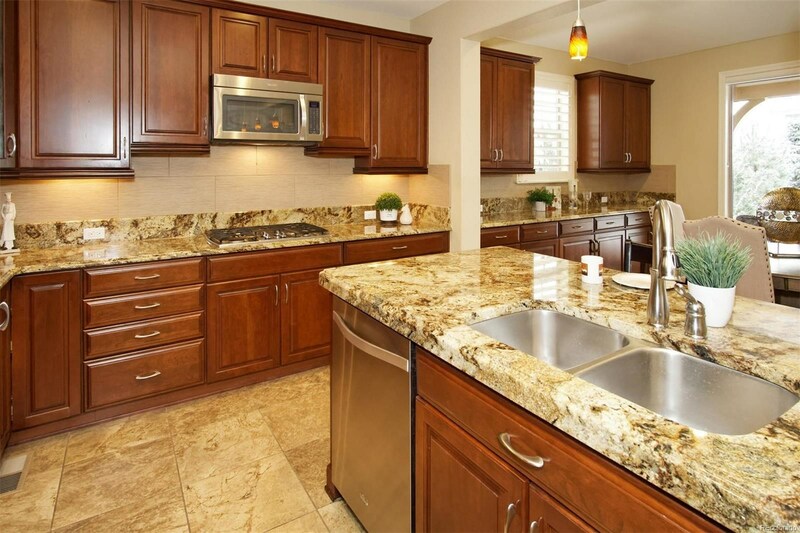 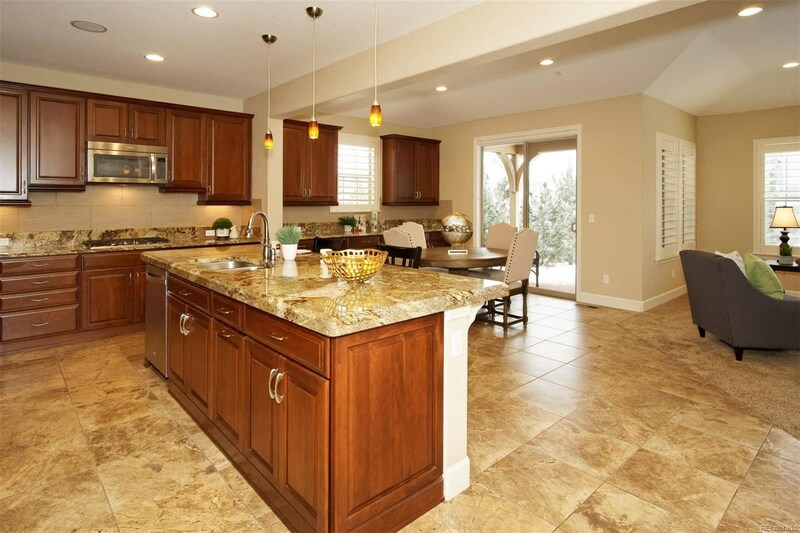 Beautiful Shea ranch home in the exclusive, gated community of BackCountry. 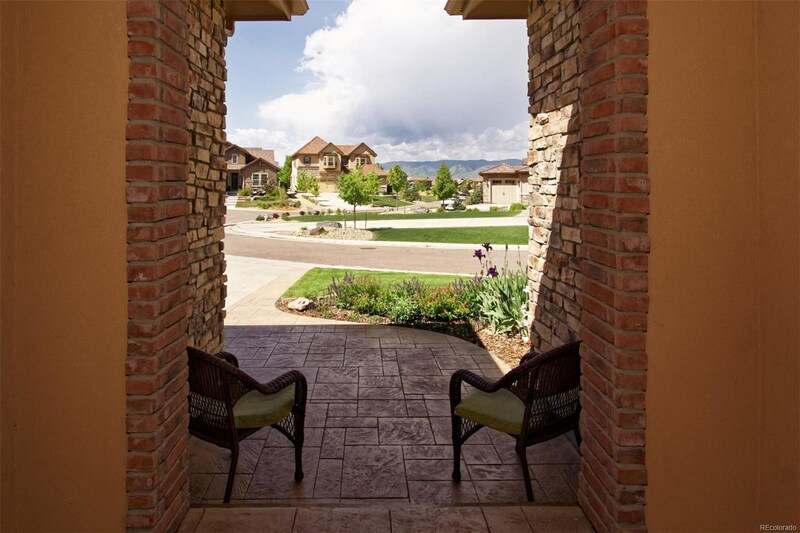 Enjoy a quiet cul-de-sac location with mountain views. 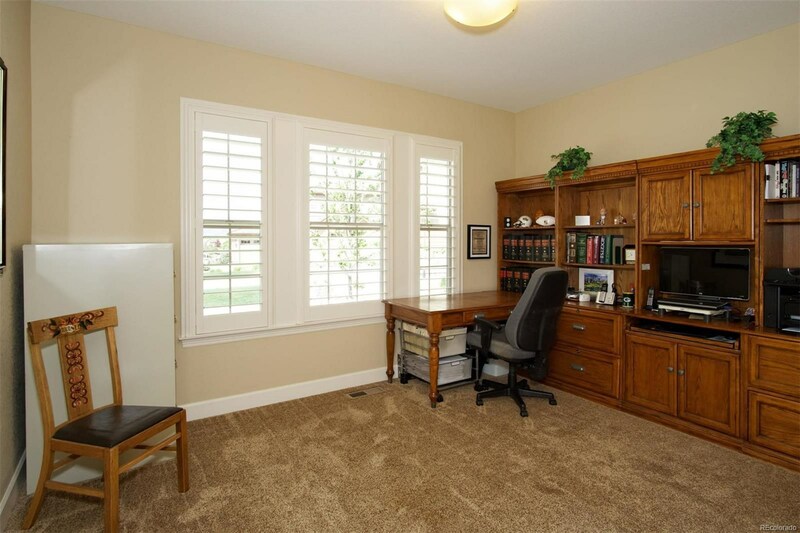 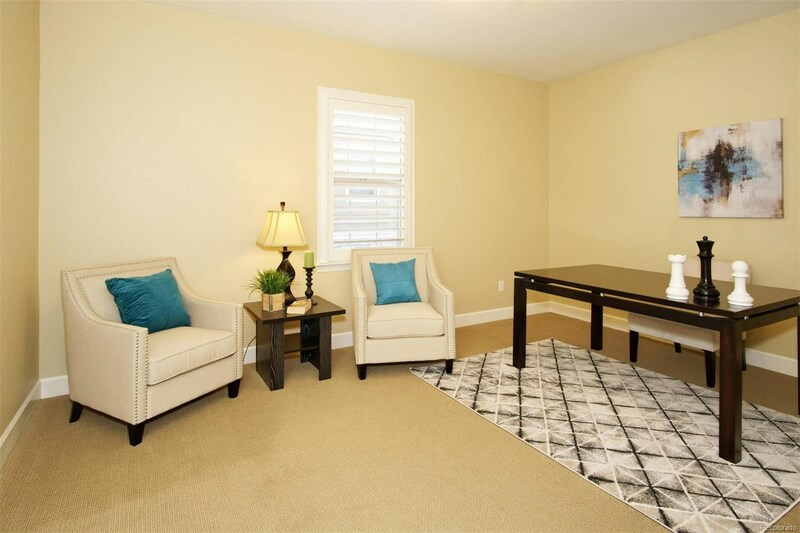 This upscale ranch features 3 bedrooms plus a home office on the main floor. 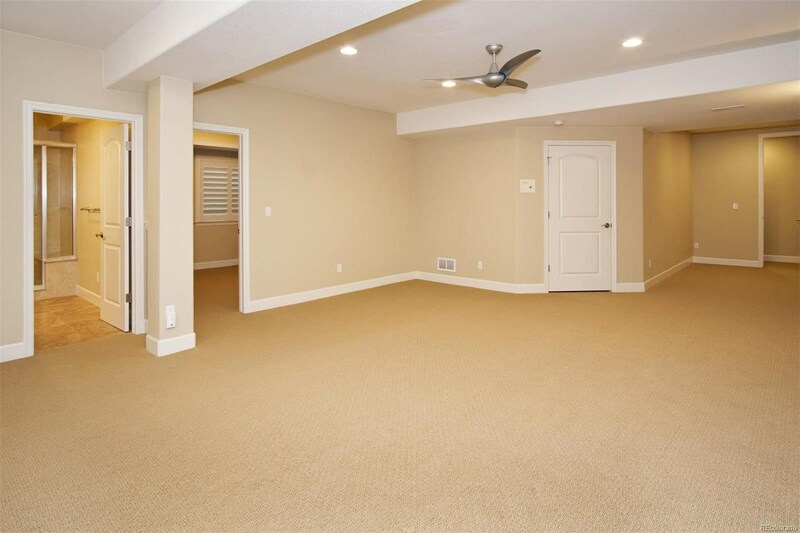 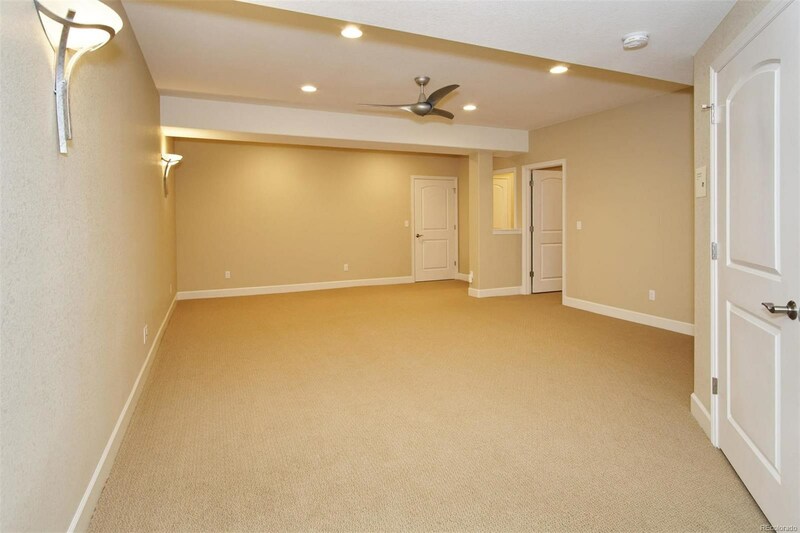 The basement is partially finished with an oversized bedroom, bathroom and flex space for a family, exercise, or theater room, and still 1,017 unfinished sq ft for storage or expansion! 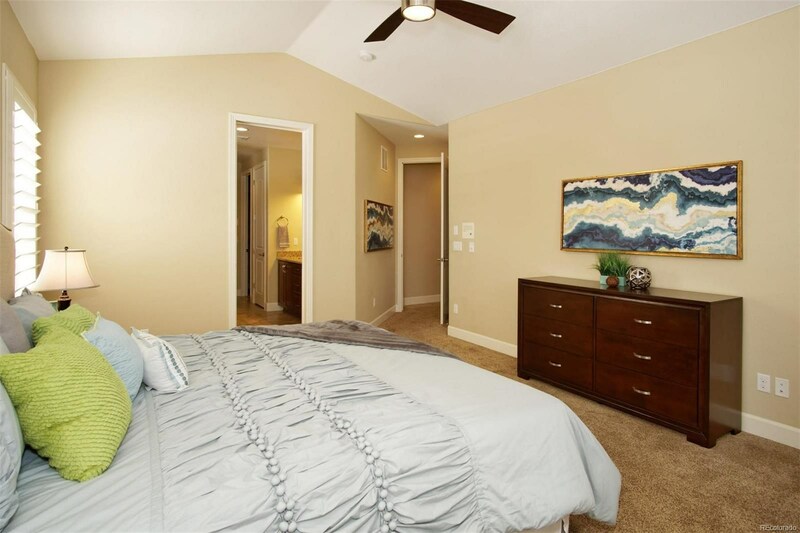 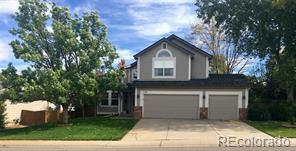 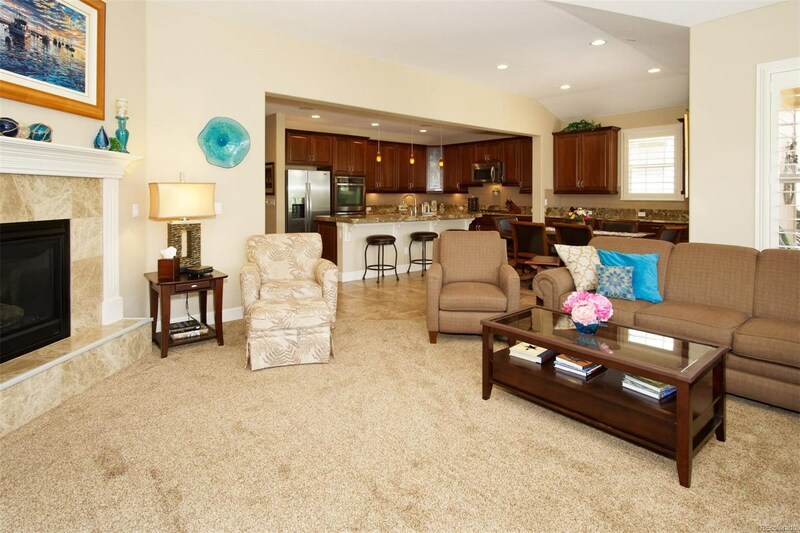 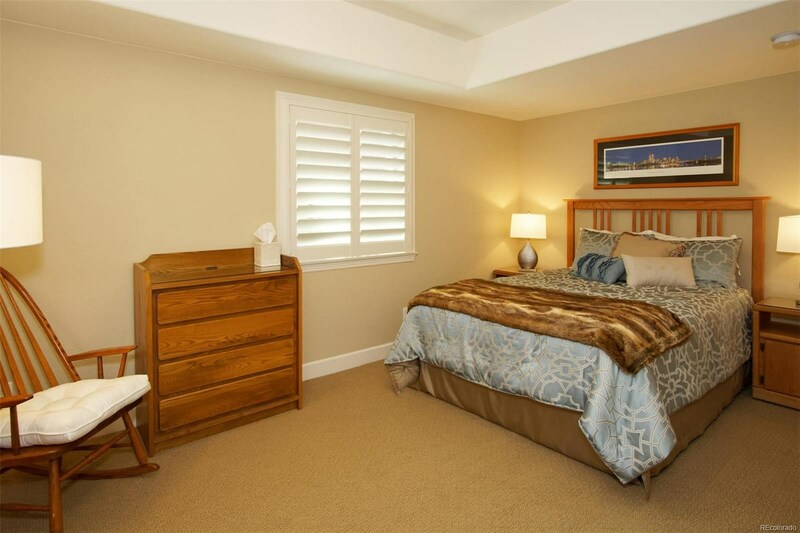 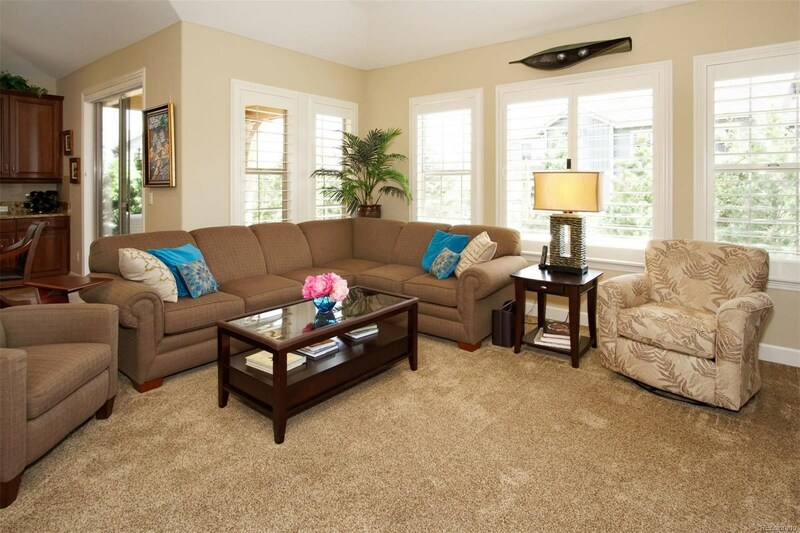 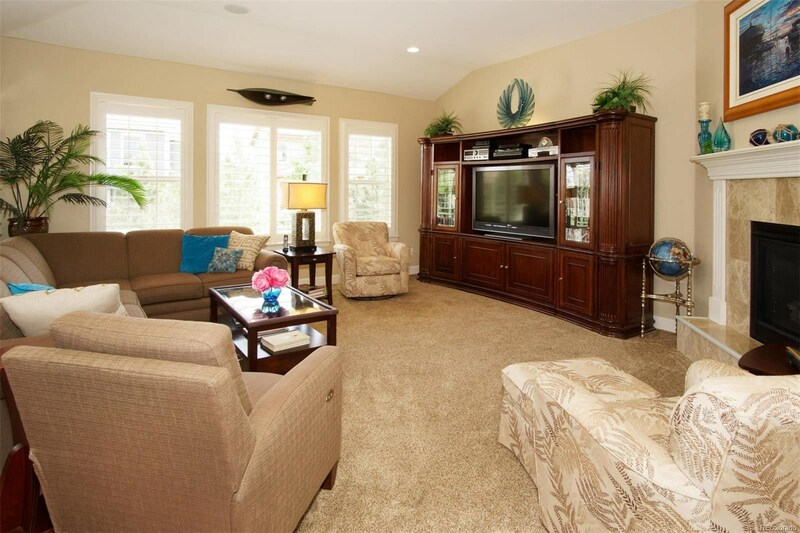 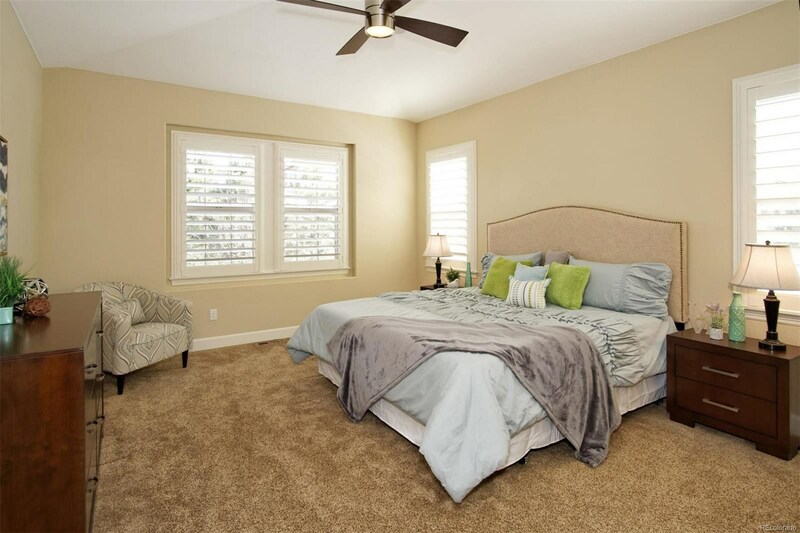 Relax in your main floor master w/vaulted ceiling, 5 pc. 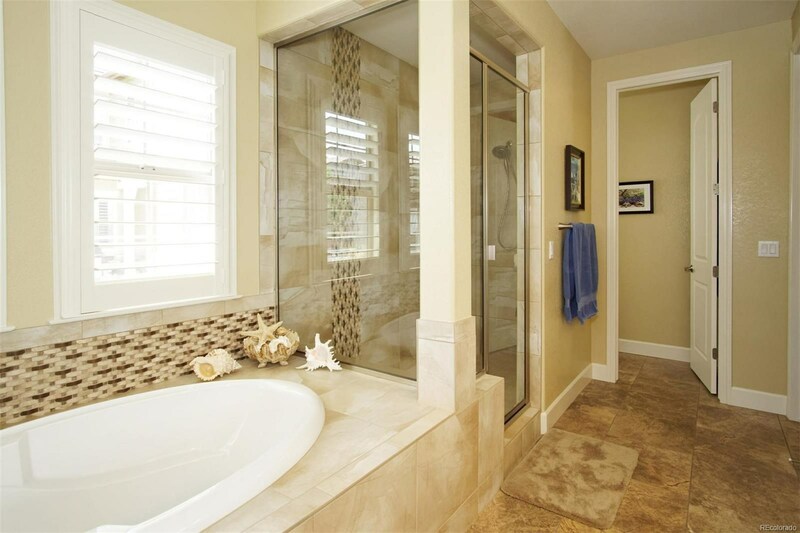 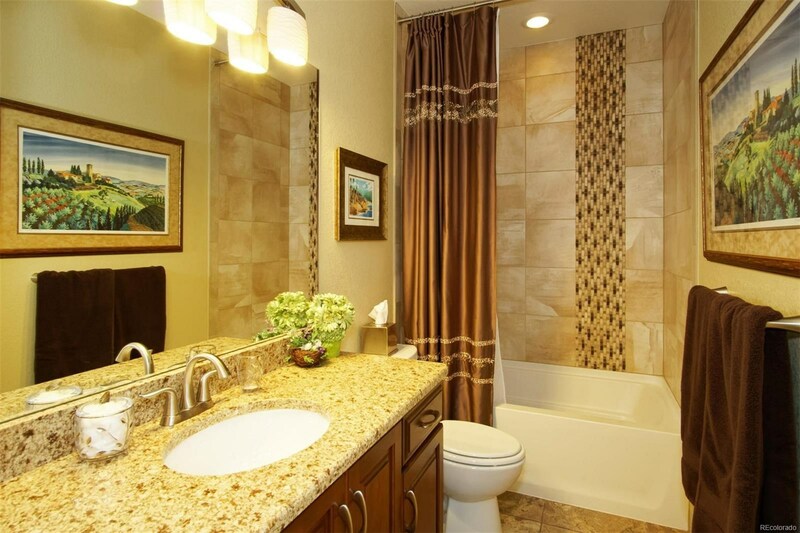 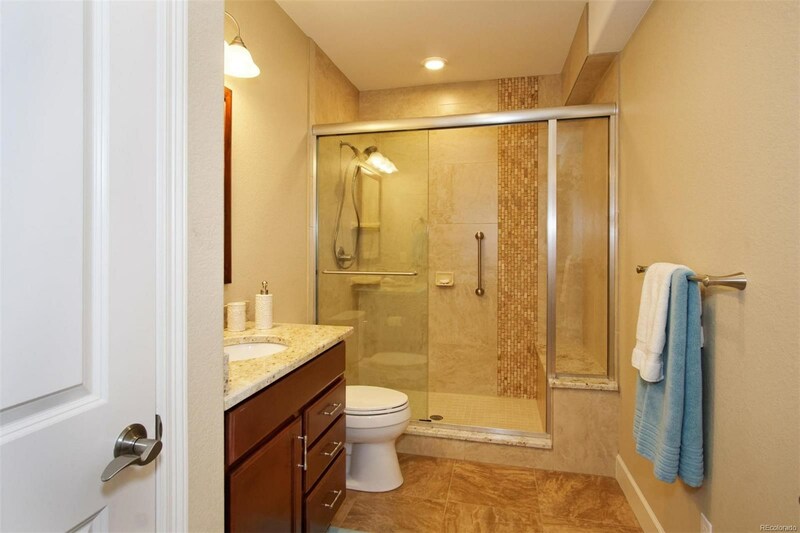 spa-like bathroom w/large shower. 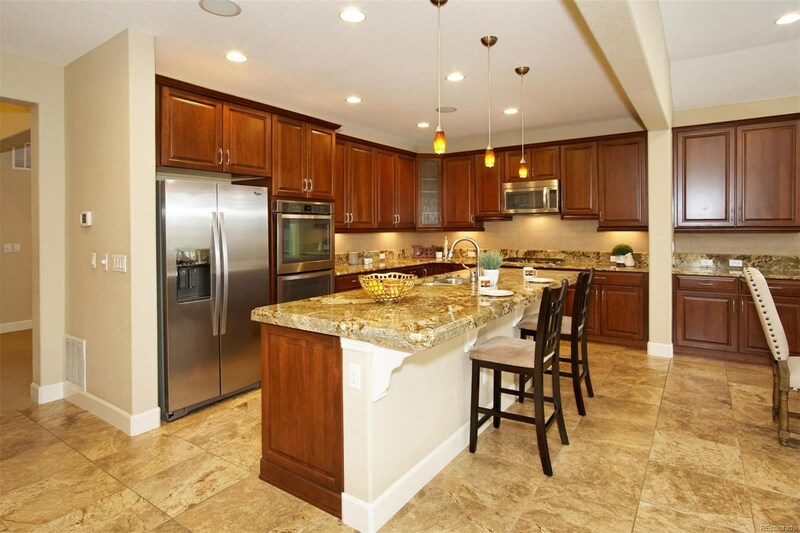 You’ll enjoy cooking and entertaining in the gourmet kitchen with stainless steel appliances, double oven, built-in microwave, Masterpiece cherry cabinets with soft-close doors, pull-out drawers and walk-in pantry with beverage refrigerator. 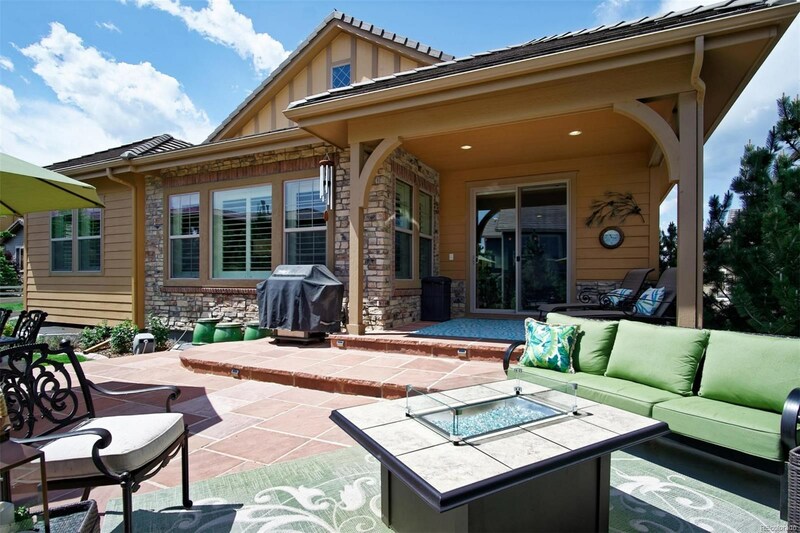 This home is loaded with upgrades! 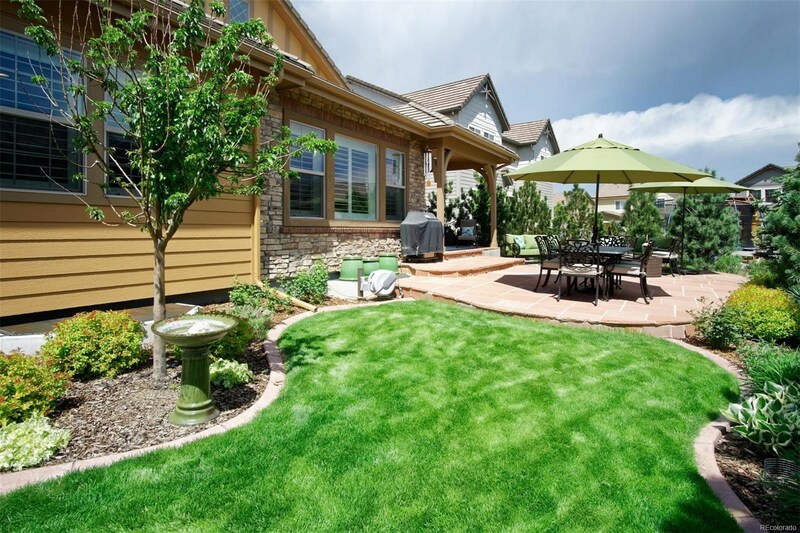 Enjoy the professionally landscaped backyard with flagstone patio, surrounding evergreens, flowering perennials, and pre-installed gas line for outdoor grilling. 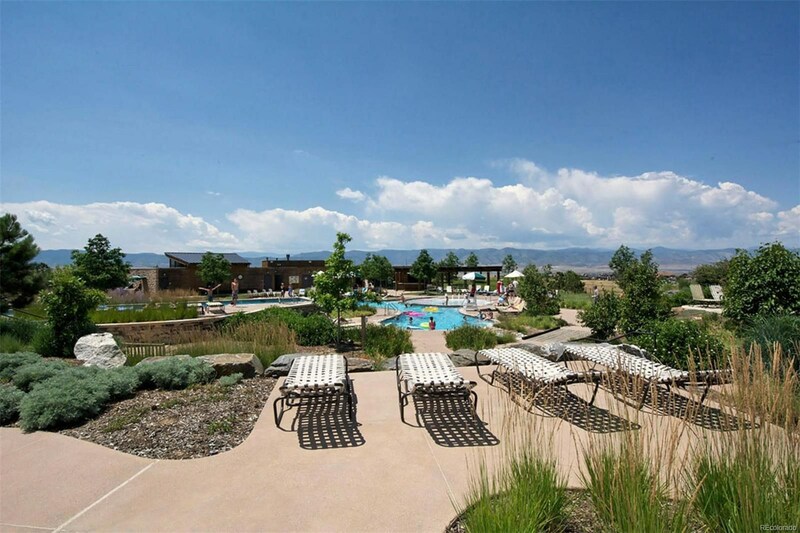 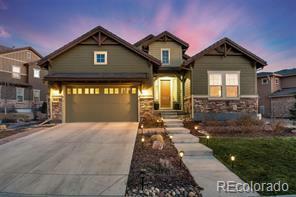 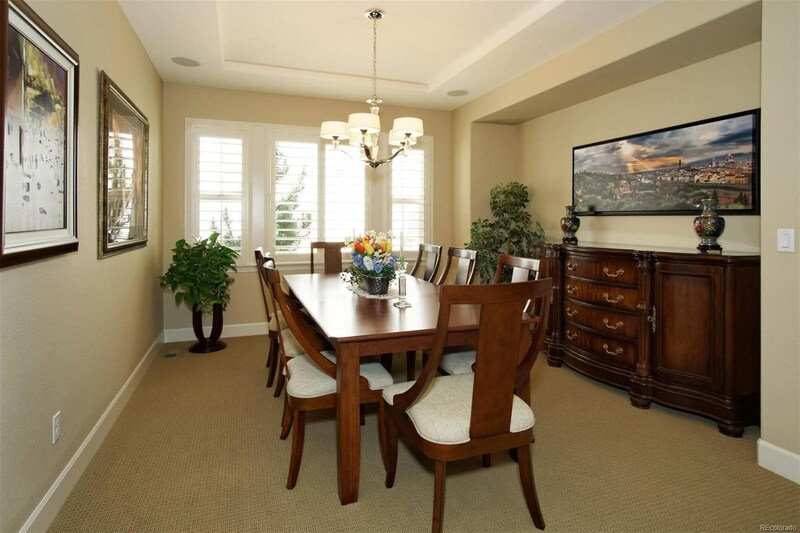 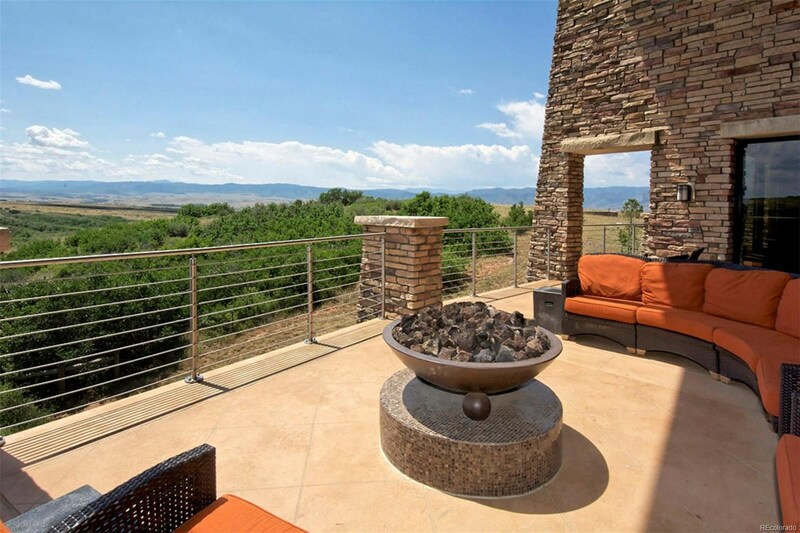 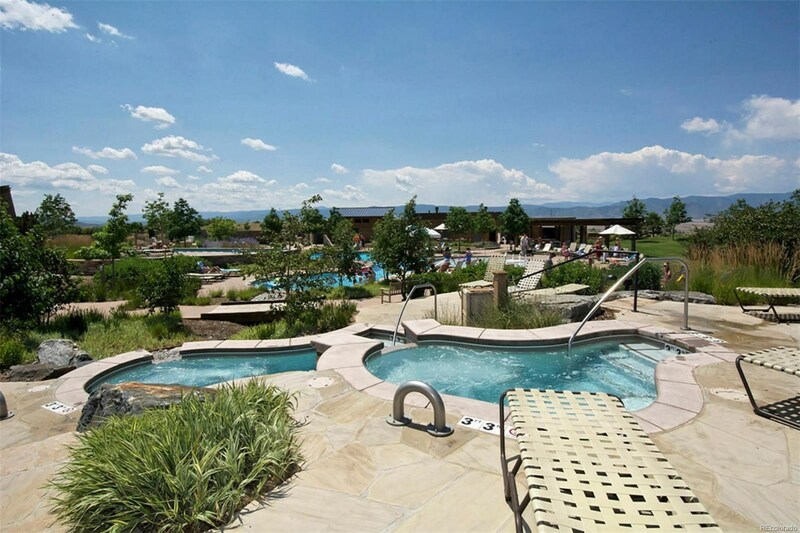 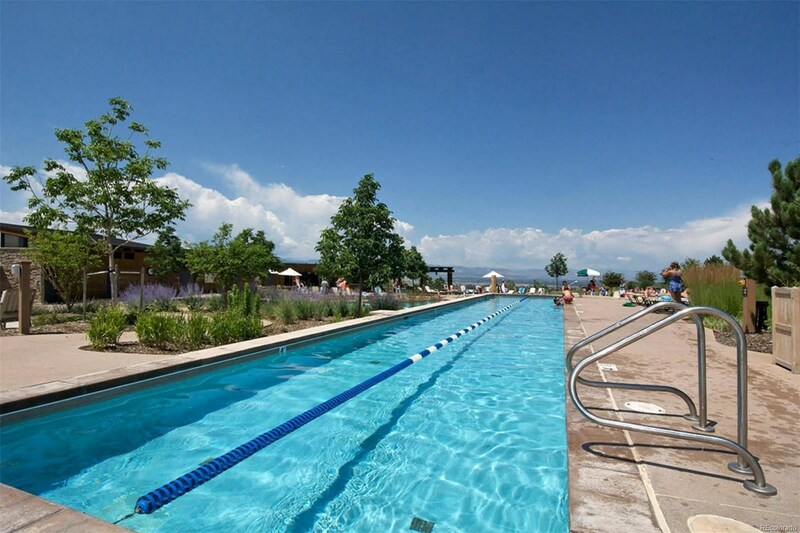 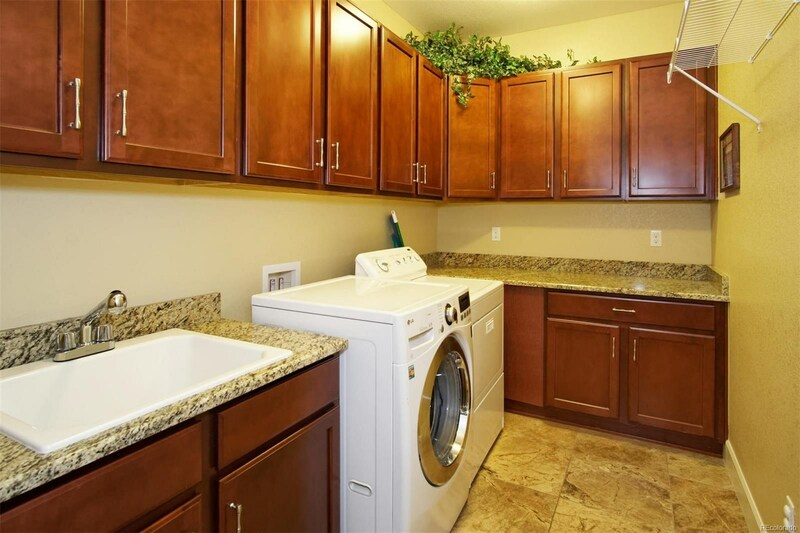 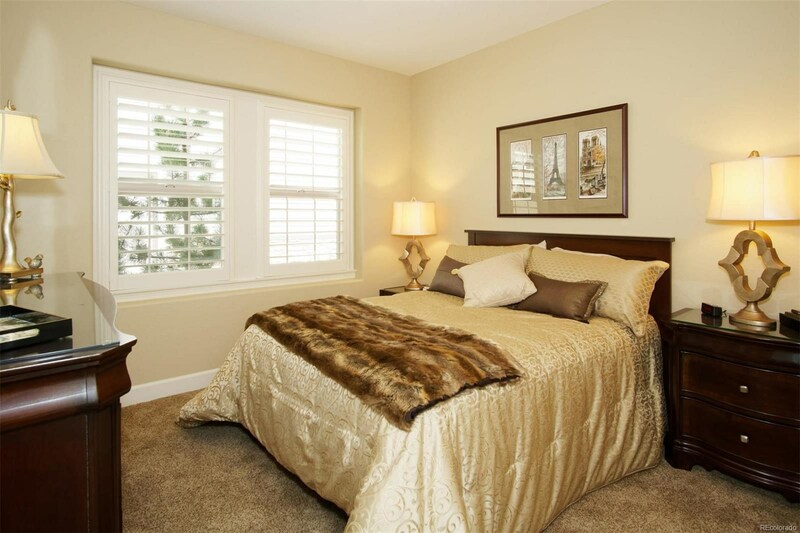 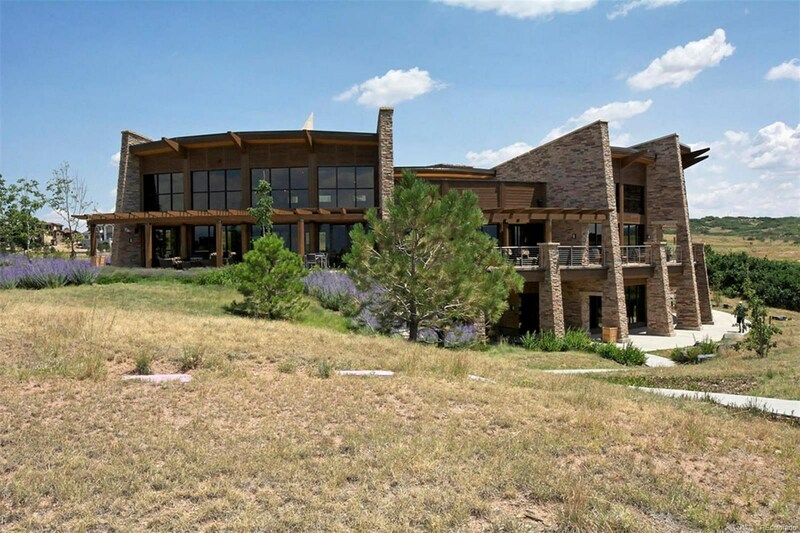 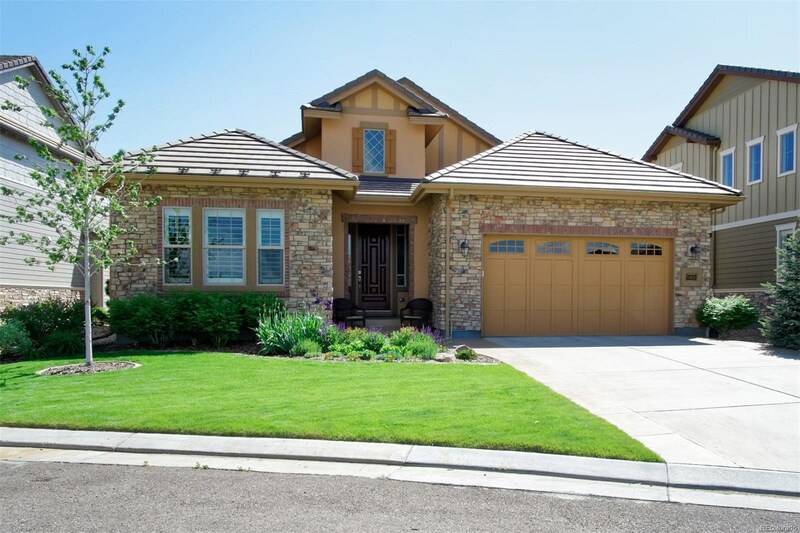 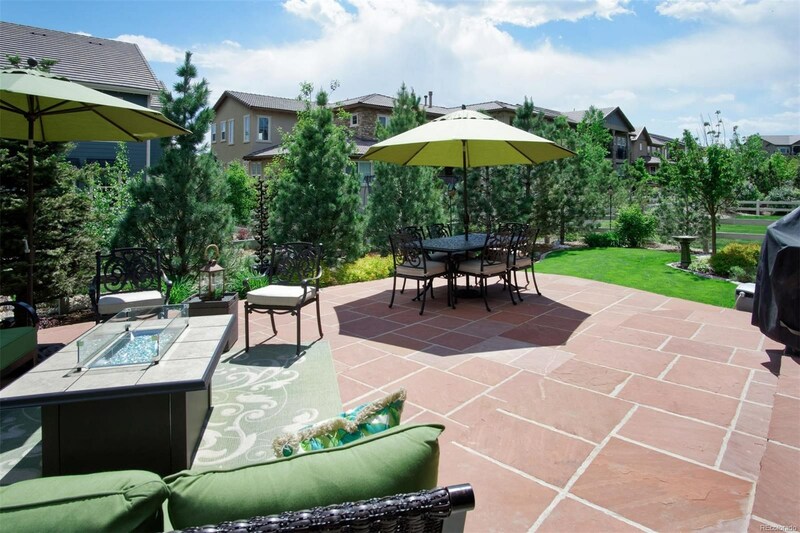 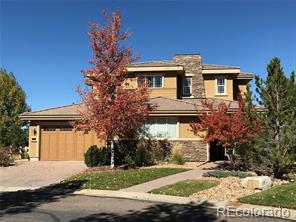 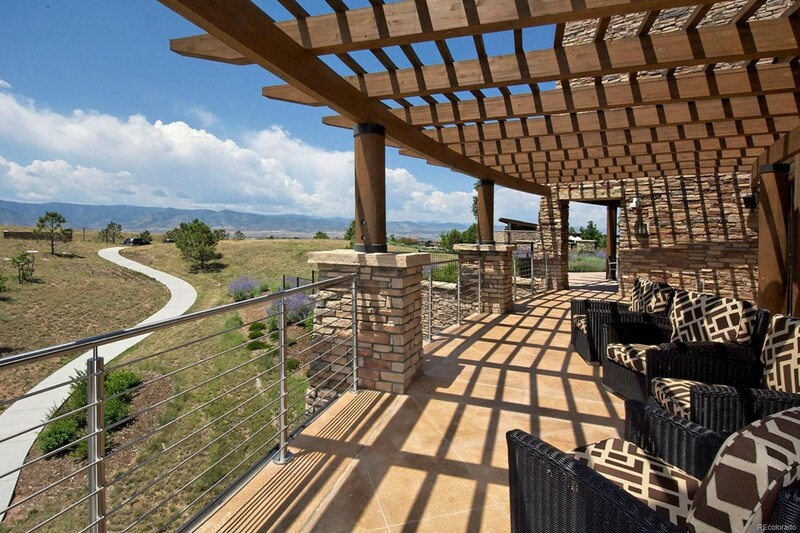 Luxury, low maintenance and energy-efficient – this is Colorado living!